We arrived at 5AM at Haneda Airport, and promptly took a 30-minute bus ride to Shinjuku station for ￥2400 ($31 for 2 tickets). We found a last minute deal on Hotels.com that we booked the day before travel. 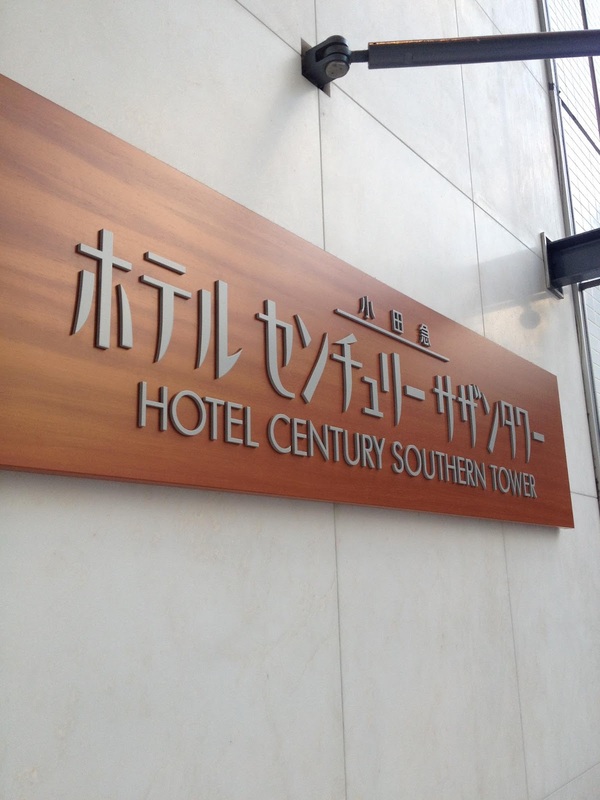 We stayed at the Hotel Century Southern Tower for $136/night. The lobby is located on the 20th floor with incredible views of the city. Even in our room we had floor to ceiling windows. The room was fully stocked with slippers and robes, not to mention the plethora of bathroom amenities including Shiseido face wash and hair products. 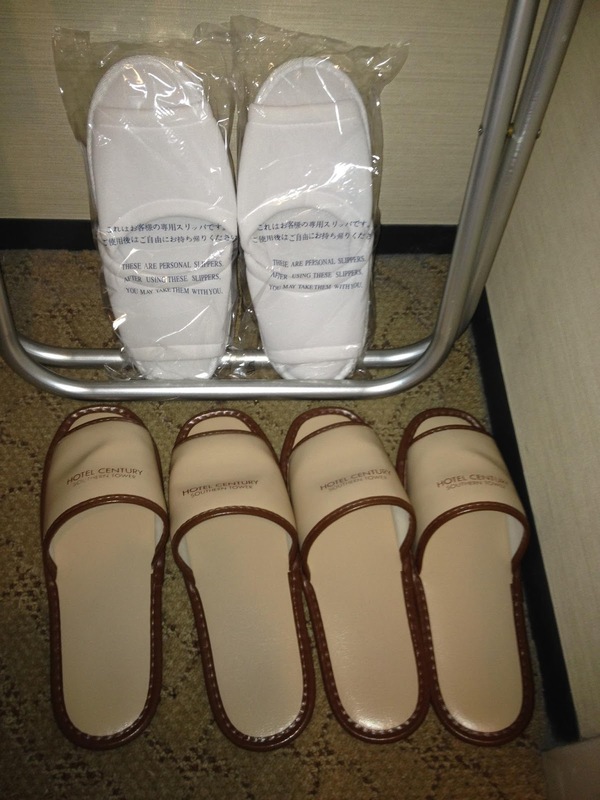 This was, for the traveling woman, a pleasant surprise in the world of hotel toiletries. Among those amenities we enjoyed free WIFI throughout the hotel as well as in our room. There were four restaurants/lounges and a gift shop with inexpensive snacks and beverages. Overall, it was clean, spacious, and exceeded all expectations with an incredible price. 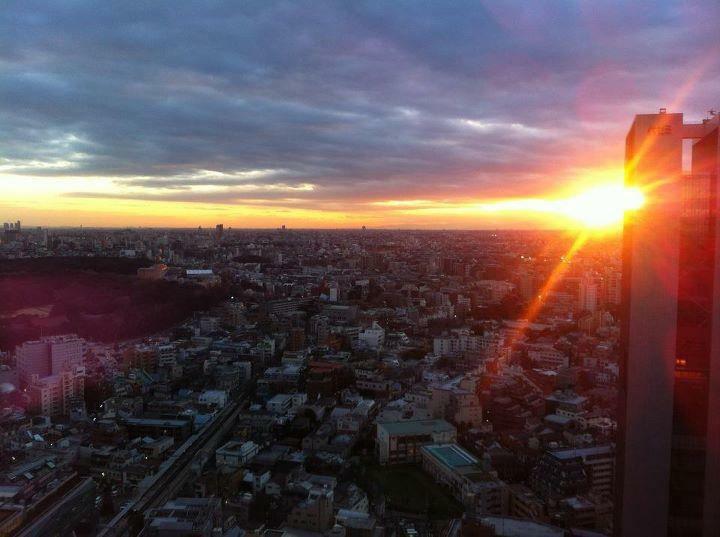 I would highly recommend this hotel to anyone visiting Tokyo.